Orange County saw 231 more homes sold in September 2015 than September 2014, a 12.8% increase. The average sales price increased by 11.52% and the median sales price increased by 12.79% from September 2014. Market times dropped by 2 days. 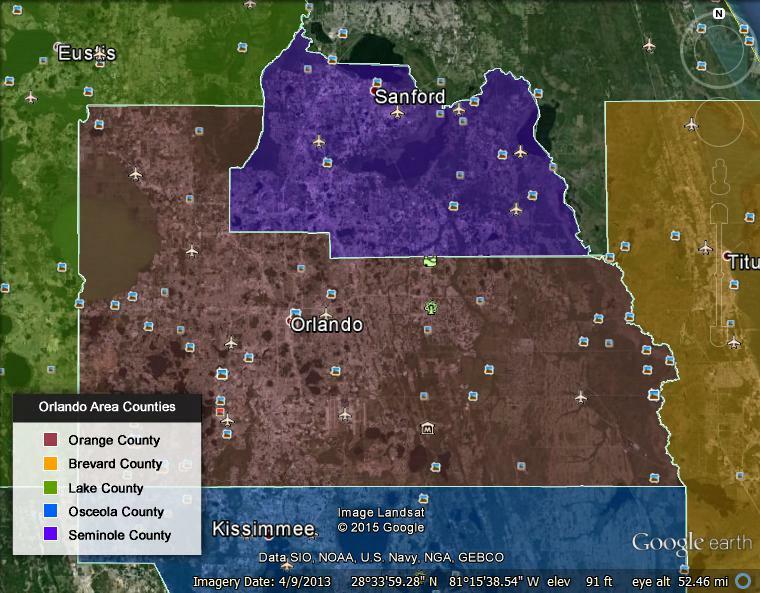 Osceola County home sales increased by 1.76%. Prices increased with the average sales price up 10.81% and the median price increased by 10%. Market times decreased by 3 days compared to September 2014. Seminole County residential sales increased 7.04% with 71 more homes sold in September 2015 compared to September 2014. The average sales price increased by 10.13% and the median price increased by 12.21%. Market times rose by 1 day. Residential sales in Lake County increased 11.94%, and the median sales price increased by 12.67% for the month compared to September 2014. Market times decreased by 1 day. Polk County saw 166 more homes sold in September 2015 compared to September 2014, a 23.45% increase. The average sales price increased 6.32%, and the median sales price increased by 8.53%. Market times rose by 7 days.